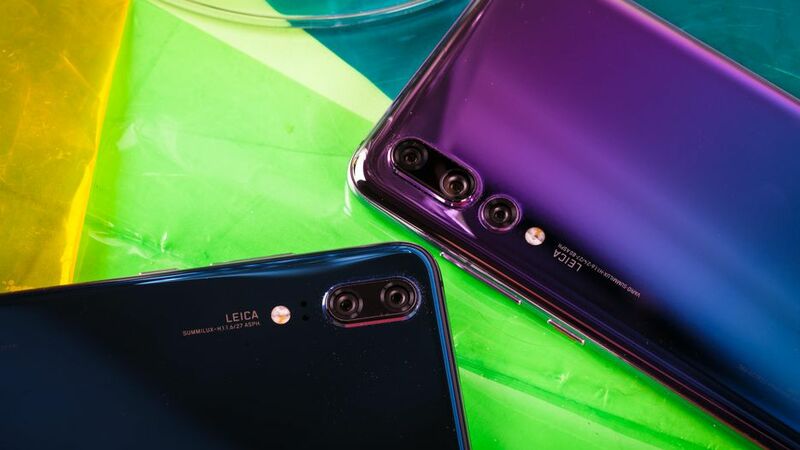 EISA (Expert Imaging and Sound Association) has announced its picks for the best smartphones of the year across different categories, with Huawei and Nokia being the biggest winners. The Huawei P20 Pro was released a few months ago to a dazzling media reception, its tri-rear cameras and subsequent DxOMark evaluation placing it in the forefront of mobile photography. According to EISA (Expert Imaging and Sound Association), the P20 Pro is the smartphone of the year. 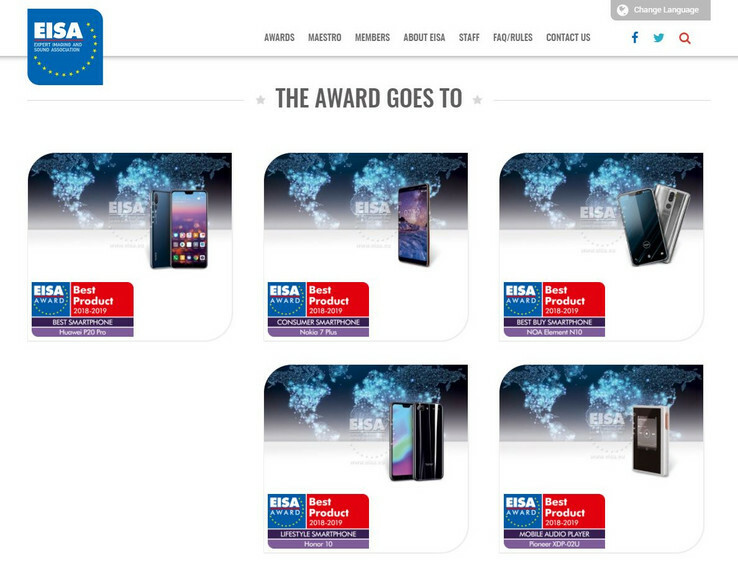 Of course, nomenclature considered, it's no doubt that EISA opted for the P20 Pro. While the device may not be the clear-cut best in smartphone photography, there aren't a lot of devices better than—or even on the same level—as it. The P20 Pro is the undisputed king of low-light photography and zoom, two of the traditional weaknesses in smartphone technology. The P20 Pro may be the smartphone of the year but EISA believes it isn't the best option for the average consumer. That accolade goes to the Nokia 7 Plus, HMD's direct successor to the China-exclusive Nokia 7. The Nokia 7 Plus carries a price tag of circa US$370 and is one of the best value devices in that price segment. The last EISA pick for the year was the Honor 10, yet another offering by Huawei. According to EISA, the Honor 10 is 2018's Lifestyle Phone of the Year. Honor's main flagships have always boasted of exciting, catchy designs and the Honor 10 is no different. It's also priced under US$400 and as such is one of the easiest picks for a top-end, relatively cheap daily driver.